Get perfectly toned body without performing high intensity workout with Full Body Fat Burner. 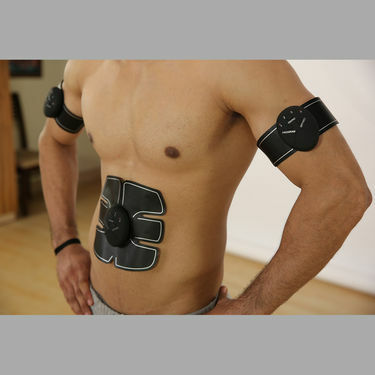 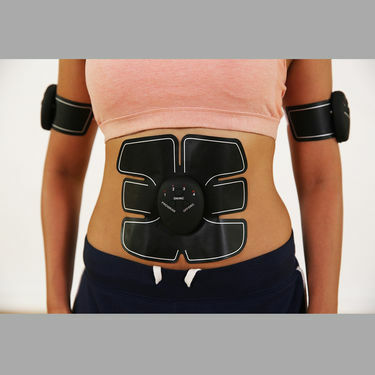 Featured with EMS technology, the device uses electrical signals to directly stimulates and exercise the muscles instantly. 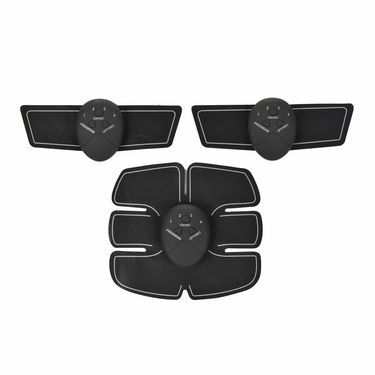 Moreover, it has 6 program modes for different types of workout and intensity at ease. 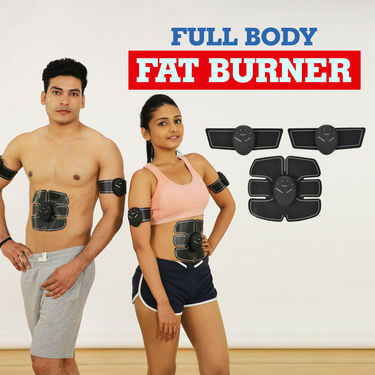 Easy to attach and ready to operate at a single touch of button, Full Body Fat Burner is a safe, wireless electronic device for shedding extra fat, regardless of age. Full Body Fat BurnerVS5 Mins Complete Body Slimming Rol.. Full Body Fat Burner VS 5 Mins Complete Body Slimming Rol..